This morning I had a long chat with Ashley from KTM Cape Town who sounded very upset and disappointed with my previous two posts. I understand that I might have said stuff that upset him, but he also understands my concerns and he admitted that regrettably he failed to manage my exceptions the way he wanted to and apologised for that. He also assured me that they indeed got burgled and I apologise for my comments in the previous post, I am sure being a victim of any form of burglary is very upsetting. He does sound very passionate about building up their reputation that might have been scarred by previous owners before they taken it over in 2007. He is also very determined to build proper relationships with his customers. He seems dedicated and caring from the conversation we had. All he wants is happy customers and all I want to be is a happy customer ! 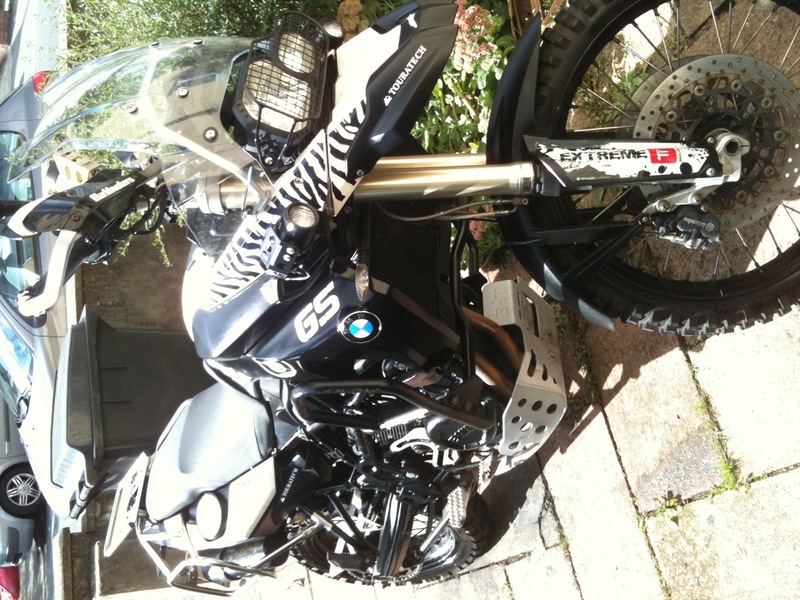 He promised, come hell or high water, that he will have my bike ready by the time I get to Cape Town. I trust him and I’m not going to worry about it anymore, so after all, I will have my new 690 in about 2 weeks, exciting stuff ! This reminds me, I probably need new boots as all my other boots are muddy and stinky. 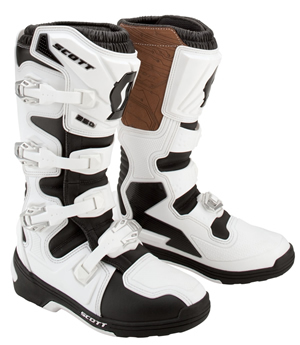 I like the Scott 250 boots which I intend to use for road use only. 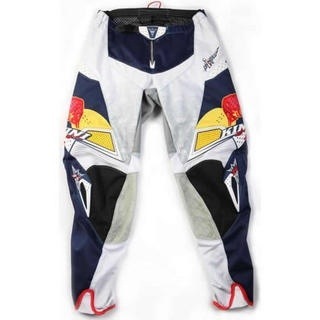 I think I will order them today. 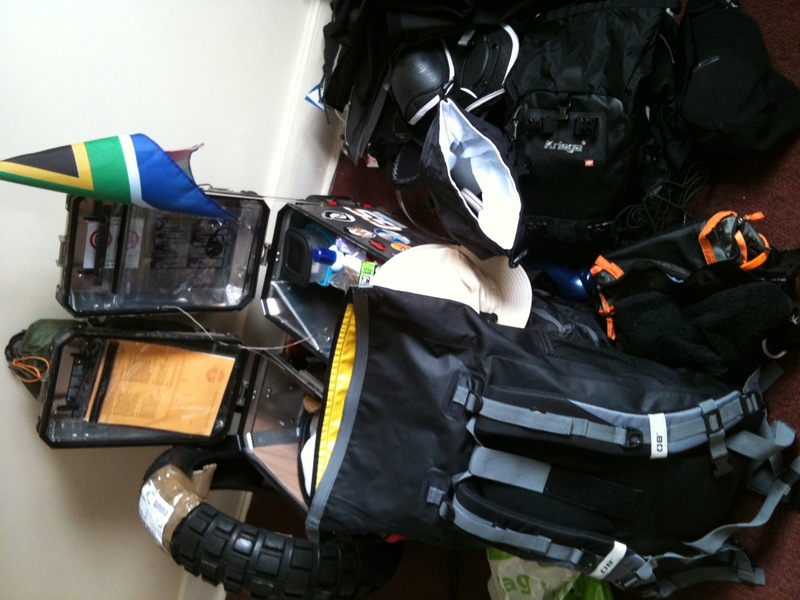 The week after that, I am off to South Africa … will keep you posted ! Been cleaning, de-greasing, polishing and chain lubing today … the bike looks nice and clean now, dont you think ? Sitting in my room, staring at all the things I have to pack .. especially now that I have a spare rear tyre as well … will it all fit ? How heavy is it going to be ? … planning it in my head already. 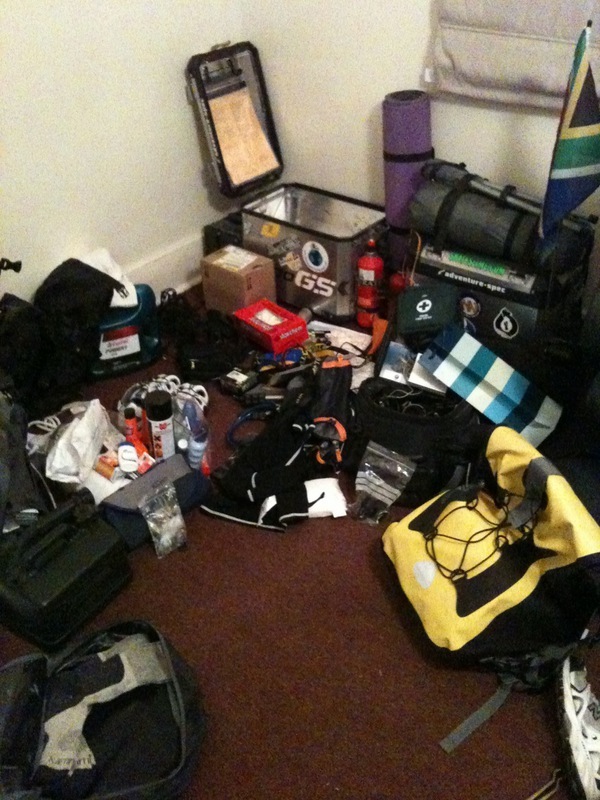 I think I should at least pack most of the stuff today or maybe tomorrow and see how it feels and how the bike handles. 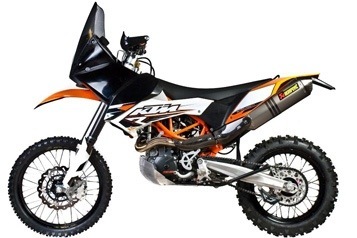 As I said, I have ordered a TKC80 rear spare tyre since I do not want to struggle in Africa sourcing a suitable tyre, so I will just have to strap it on somewhere and ride with it all the way. It will be easier and I think I will be glad I did when the time comes to change tyres. I am sure the front tyre will see my all the way to Cape Town. Anyway, speaking of which, very hungry now, so I am off to the take-away … not long now, can’t wait. Remember, follow me on twitter for the latest … laters ! 3 weeks today, I will be in Strasbourg, France on my way to Italy to embark on our London to Cape Town adventure. Most of the stuff is now in storage, we moved everything yesterday, so now with an emptier, but messy room, I started sorting out my panniers for the trip. Packing panniers is kinda fun, I am now starting to get a better idea how it all will fit although I do not have everything yet … things still on my list is my spares from Motorworks, but it should all be small stuff. I also need to go buy some food, stuff like instant mash potato, noodles, cereal bars, etc .. but I guess they can all be scattered around the panniers. Lindsay and Delilah is already leaving tomorrow spending 3 weeks in Europe after which I will join them somewhere near Milan, Italy on the 23rd of September. All this stuff is making me excited, I just want to go now …. can’t wait, this is going to be a long 3 weeks ! Quick update : I think we now have all our visas, Egypt, Sudan, Ethiopia, Uganda and Tanzania. All sorted ..
Other updates, I received loads of goodies in the office, maybe too much to mention, but included my new Thor gear, looks good so far, got new tubes, OKO tube sealant, proper tyre levers, so I can get my tyres fitted (myself) … I need the practice, but hopefully I won’t need it, as the OKO tube sealant and heavy duty tubes should see me all the way through Africa puncture free, I hope ! Lindsay and Delilah is leaving next week Wednesday already … damn, it’s so close, but so exiting. I am busy packing my room into boxes ready for storage. Lindsay and I will probably move it to storage over the weekend or Monday as it’s a public holiday in the UK. Things are moving along nicely … follow me on twitter for updates … also check my youtube channel for some videos. Also please do not forget to check out our JustGiving page .. we are raising some awareness and funds for the Tembaletu Project in Cape Town .. watch the video below, if you would like to donate anything at all .. please click here ! It’s now less than a month before I set off on our London to Cape Town motorcycling adventure. It is somewhat surreal as it’s always something I wanted to do since I got into the motorcycling scene and now it’s happening. I’m leaving the morning early on the 21st of September 2010 to catch my ferry over from the UK mainland to France … and then heading straight towards Italy. 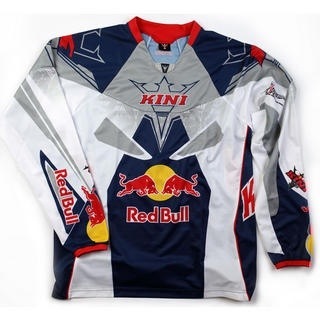 Anyway, I just ordered some new riding gear for this trip. I was looking at something comfortable and also waterproof as in some parts we will probably hit the rainy season in Africa. My search came down to 2 contenders, the Thor Ride gear and the Fox All Weather gear and since I have found more info on the web about the Thor gear, having Thor boots already, I decided to go with them. 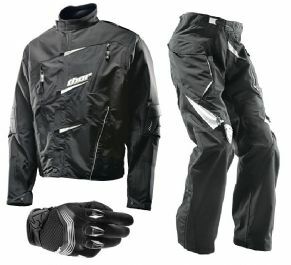 I got a nice deal, jacket, pants and free gloves for the same price as only a Fox jacket and pants. Obviously it also matches my colour scheme of black and white and Thor gear overall are very good, I like Thor stuff. 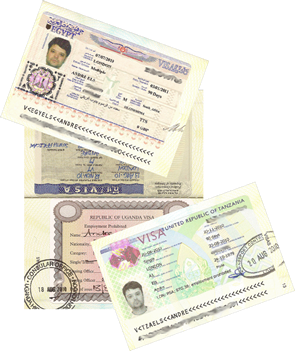 Update on the other stuff, we pretty much have all our visas. We only need to apply for our Tanzania visas, then we are done. We received the Carnet du Passage for the bikes from RAC and also our International Certificate of Motor Vehicles or something like that. My friends, Lindsay and Delilah who I am doing this trip with, are leaving in about 10 days already .. they will be doing a 3 week trip of Europe before I meet them in Venice, Italy for our Visemar One ferry to Egypt. You can read their blog here ..